Have you always wanted to know more about aviation and airplanes? Have you ever considered becoming a pilot, aircraft mechanic or engineer? When you hear an airplane, do you look up to the sky? Then you should attend the Experimental Aircraft Association (EAA) Air Academy in Oshkosh, Wisconsin!  Experience the thrill of flight in both an airplane and helicopter!  Attend AirVenture Convention (over 601,000 attended last year)! On Saturday, six members of our Youth Build group attended a chapter-sponsored TIG Welding Workshop presented by Daniel Hurst. 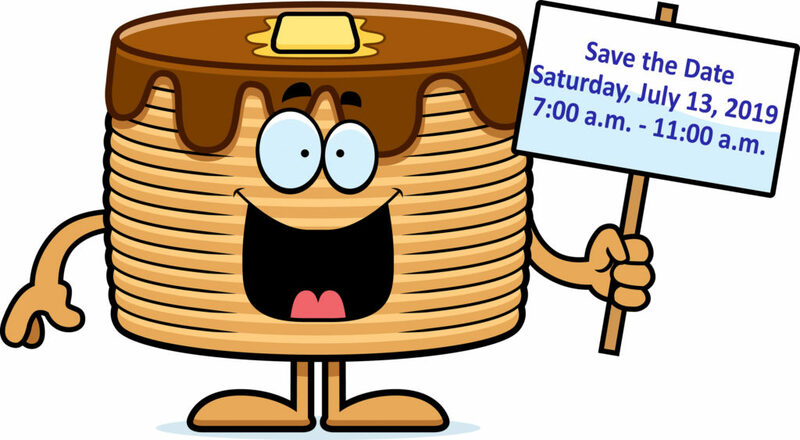 Daniel teaches the welding program at Red Mountain High School in Mesa, AZ, has 30 years’ experience in the welding industry and holds 25 certifications from the American Welding Society. He and Harald Grovers were gracious enough to travel up to Overgaard and share their expertise with our enthusiastic members. Not only was it a fun-filled day, but everyone came away with a newly-learned skill. Be sure to check out the video for highlights from the day! This past Wednesday, our chapter hosted 20 students from Snowflake Junior High School. 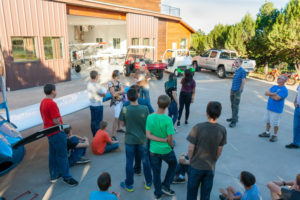 Along with science teacher, Mike Eilertson, the students were able to see first-hand the chapter’s Youth Build Project, restoration of a Kitfox aircraft. During the visit, chapter Youth Build participants Matthew Robinson, Gwen Phillips, Isaac Tudur and Jordan Pariga took the lead and described the restoration process to the those in attendance. 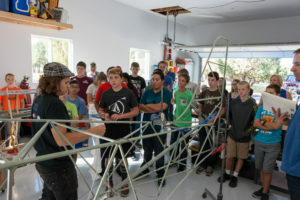 The old fabric has been completely stripped from the wings and fuselage, which gave the students the rare opportunity to see the actual tubing structure. Afterwards, EAA chapter members Pat and Dave Forbes displayed their Van’s RV-12 SLSA. As the students gathered around, Dave presented information about the aircraft, kit-building and aviation in general. Mr. Eilertson volunteered that the school would like to possibly build an RV-12 as part of an after-school extracurricular activity in cooperation with other organizations such as our EAA chapter if grant funding could be secured. Other chapter members also were present and spoke with the students about the aviation field as a career or avocation. Topics included flying professionally for the airlines, aeronautical and electrical engineering, aircraft maintenance, air traffic control, and “just flying for fun” as a private pilot. Ellen Randoll, chapter Secretary-Treasurer, followed up with a brief summary of the imminent workforce shortages in every area of aviation, both commercial and military, and the abundance of career opportunities looking forward. 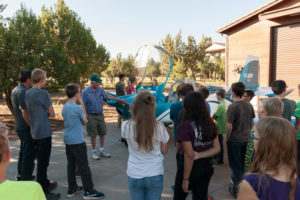 Before leaving for the day, the students visited the nearby hangar of chapter member Dennis Collins, who is currently building a Van’s RV-8, and got to see up close the aluminum fuselage – often called the “canoe” – under construction. Based the interest and enthusiasm of the students, aviation’s future is definitely looking bright!